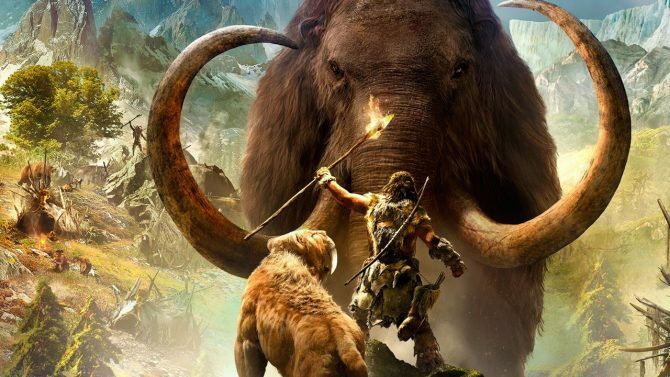 In February, Ubisoft brought players back to the prehistoric era with Far Cry Primal and its tale of a stone age caveman seeking to unite the tribes of Oros, with the game now discounted to nearly half price in today’s specials courtesy of Amazon. 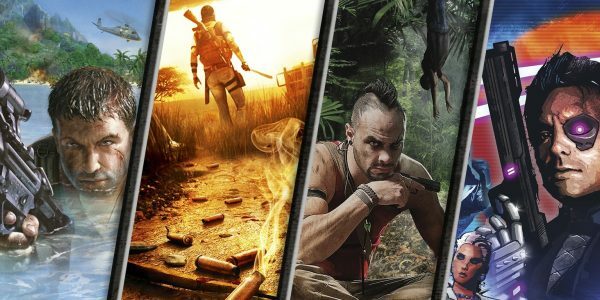 In today’s discounts from Amazon’s Gold Box Deal, Far Cry Primal is currently one of today’s featured deals with physical copies of the game on PS4, Xbox One, and PC marked down to $34.99: digital copies of the game still remain at their original $59.99 price. 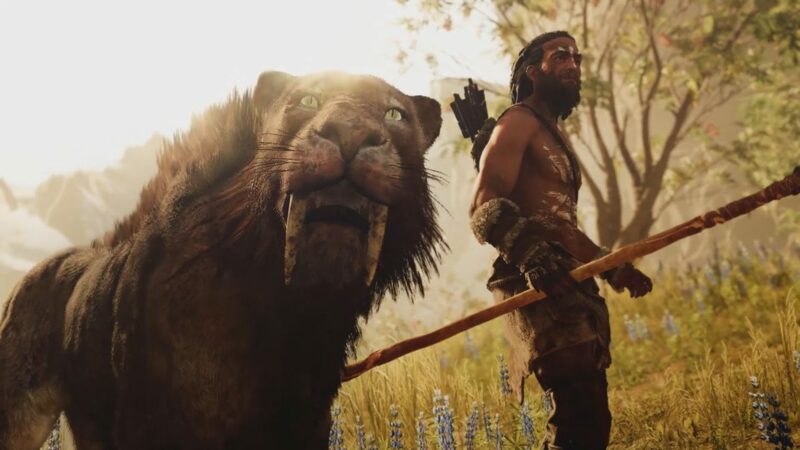 Far Cry Primal is available now for PS4, Xbox One, and PC – you can click here to head over and grab the game while it’s discounted for today only on Amazon. The latest Steam midweek madness sale places the spotlight on Ubisoft's Far Cry series, with savings up to 70% off starting now until Monday, January 29.